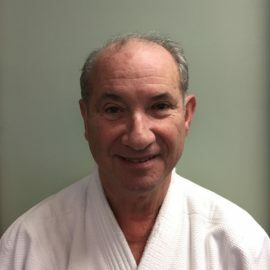 Shawn Sensei teaches our weekly special needs youth class. 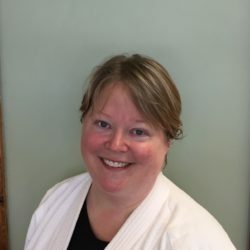 She loves using Aikido to help children deal with physical, emotional, and social challenges. Many of her students have started to excel not only in her class but also in school and at home. 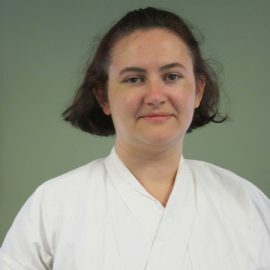 She believes that Aikido strengthens a child’s focus and confidence in addition to providing a healthy outlet for alleviating stress. 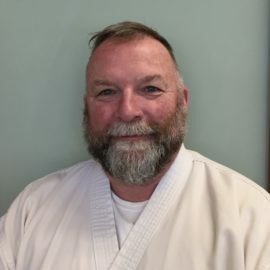 Shawn’s Specials Class is proof that, if made accessible to everyone, Aikido has the power to change lives for the better. 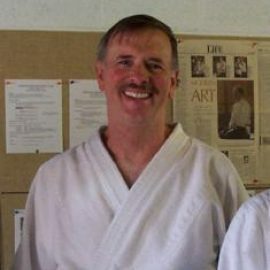 Shawn is a Nidan and holds Fukushidoin (Assistant Instructor) Certification.